It’s already one the most expensive countries in the world to buy cigarettes, but the cost of tobacco in Australia is about to rise even more. A pack of cigarettes in Australia will cost $40 by 2020 after new legislation was cleared in the Australian parliament. Australian treasurer Scott Morrison first announced the tobacco tax hike in May during his 2016 budget address, in a move that was billed as a health measure by ministers rather than a financial one. The 2016 budget papers stated: “One of the most effective ways to discourage smoking is to increase the price of cigarettes. 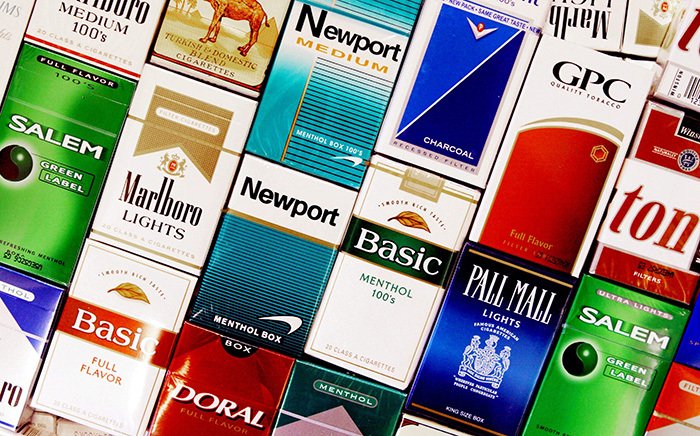 After previous tax increases in 2010 and 2013, the country’s smoking population is currently less than 15 percent.